The team’s MCL33 will be revealed later this week, and it will feature a Renault engine and is set for a bold new livery look that will appeal to fans. But while there are big changes taking place at the team, its aero chief Peter Prodromou says that the initial design that will be revealed and will test next week will not be radically different from last year. However, a big effort is being made to introduce new parts for the first race in Melbourne that could deliver a decent step forward in pace. “We have tried to develop the car as we have done for the last three years,” explained Prodromou about the car design. “We’ve tried to develop it in an evolutionary fashion. “I think you can expect to see something quite similar conceptually for launch – and then in truth we have spent the last two to three months focusing on a race one upgrade. He added: “We very much hope and expect that the car will feel from the off quite similar to how it felt at the end of last year and perform quite similarly. 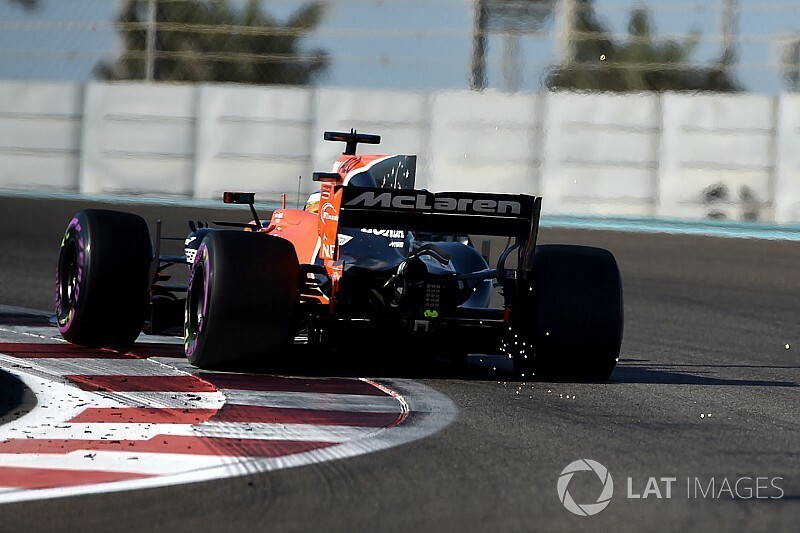 McLaren will be heading to pre-season testing hoping for much improved fortunes over 12 months ago, when its endured a nightmare start to the year with Honda. Although it knows nothing can be guaranteed in F1, the team says that a plan is in place for it to complete 2000km per test with its Renault-powered car. Asked about where he felt the team was compared to last year, he said: “It is always nice to be a little bit further ahead, wherever you are.